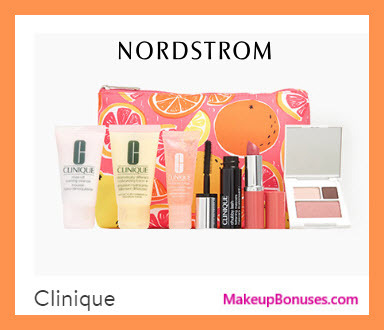 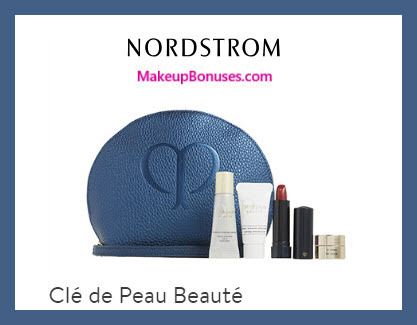 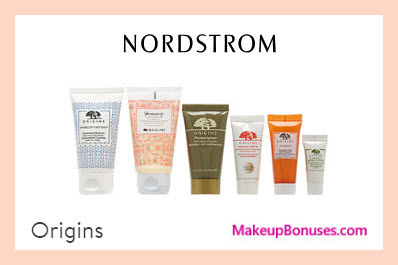 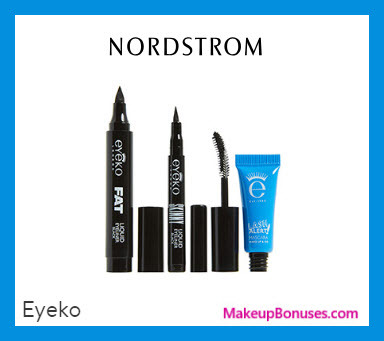 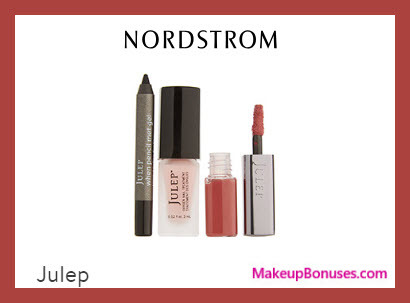 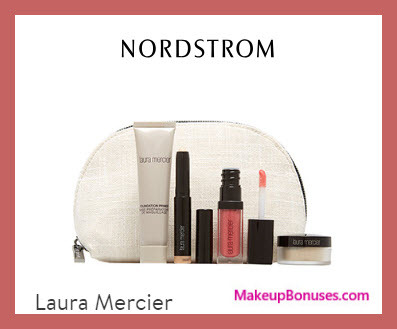 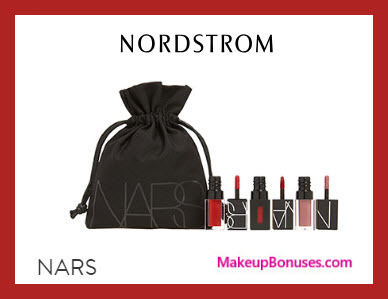 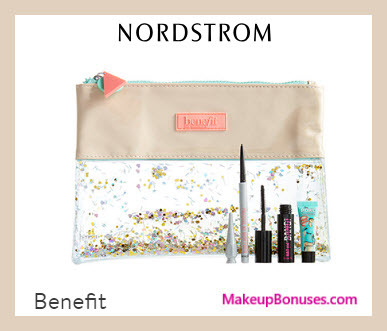 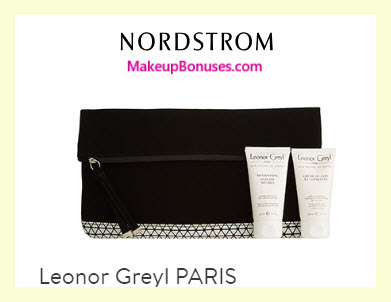 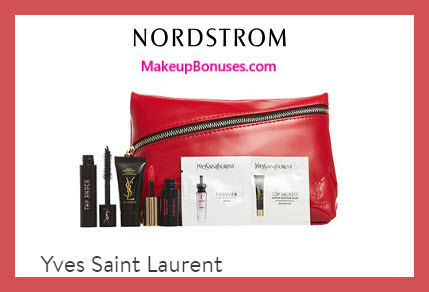 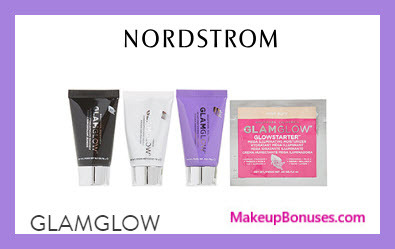 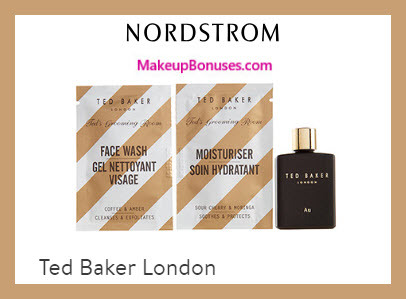 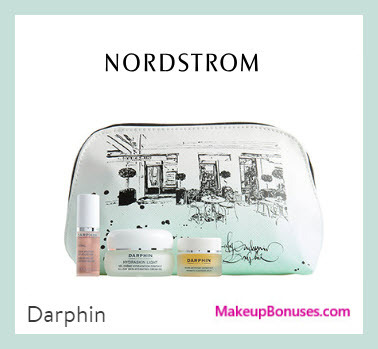 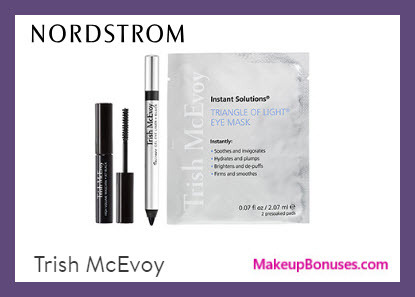 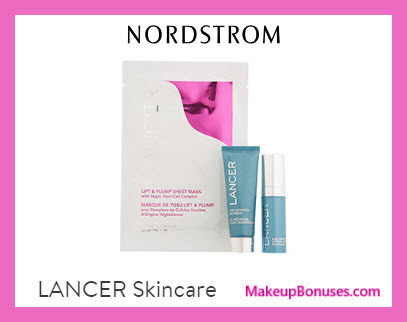 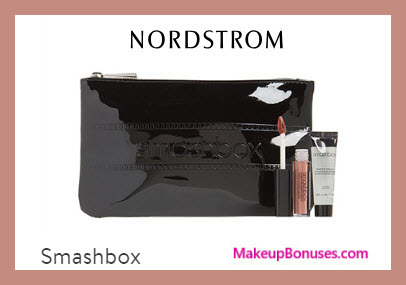 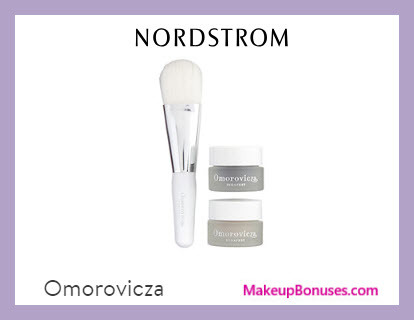 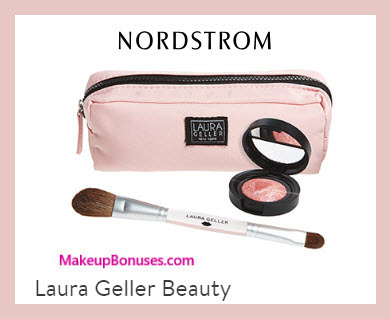 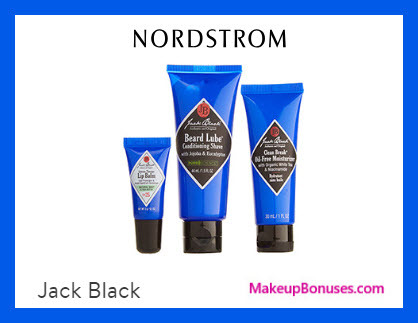 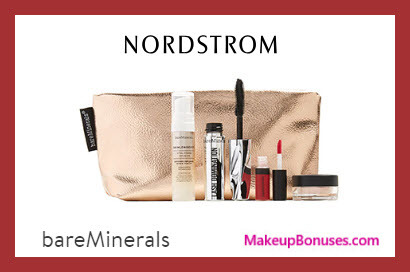 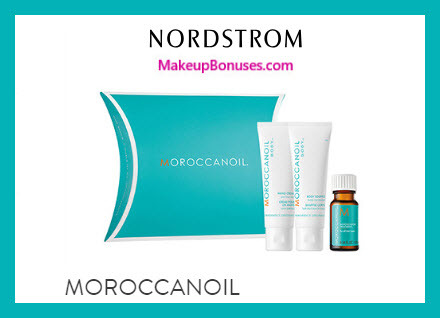 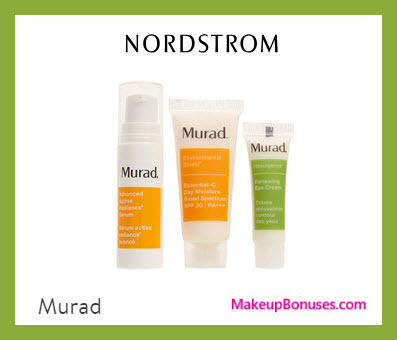 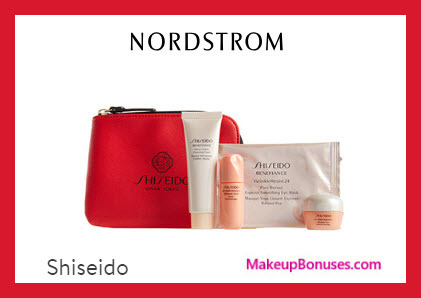 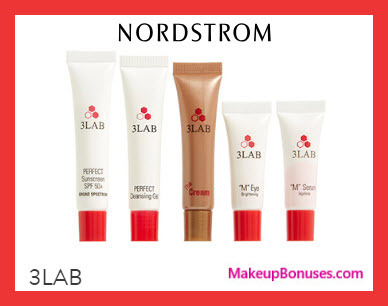 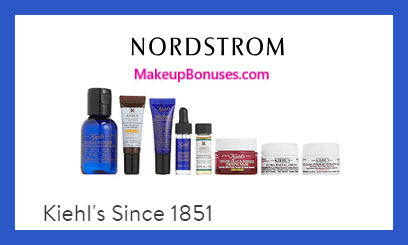 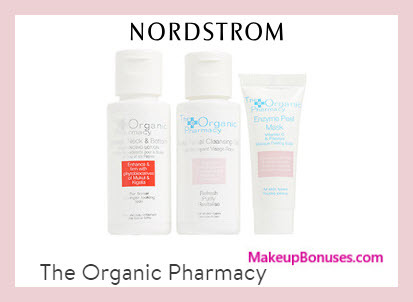 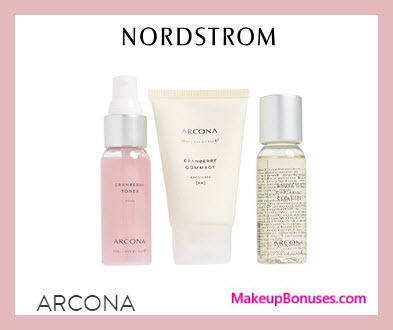 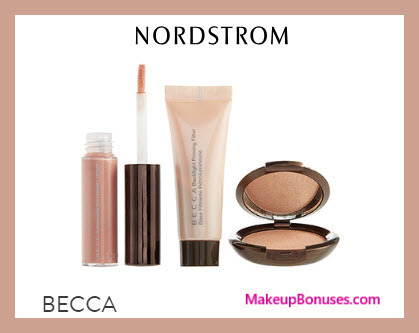 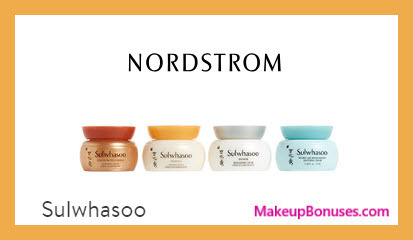 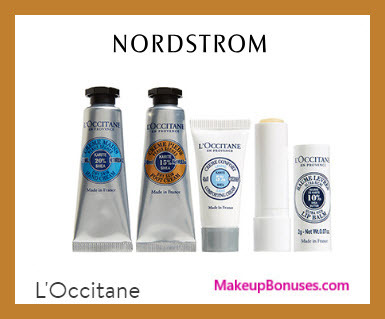 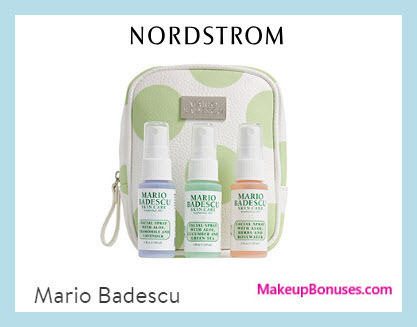 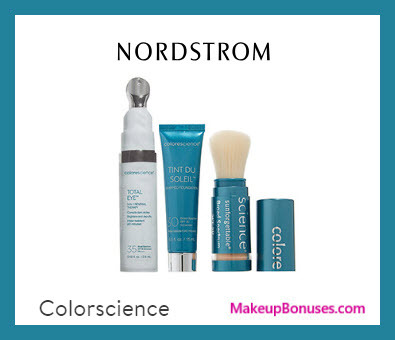 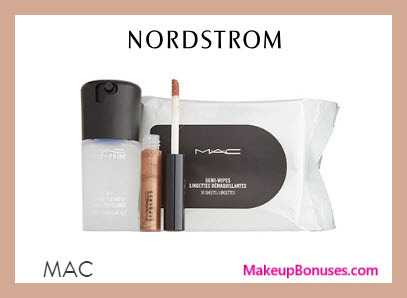 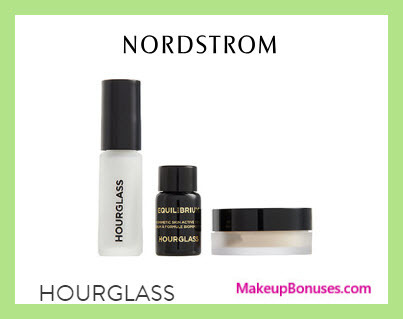 While supplies last, score great deals on your favorite beauty brands at NORDSTROM! 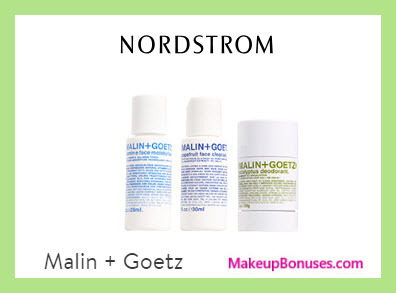 See details on the most generous GWP’s below! 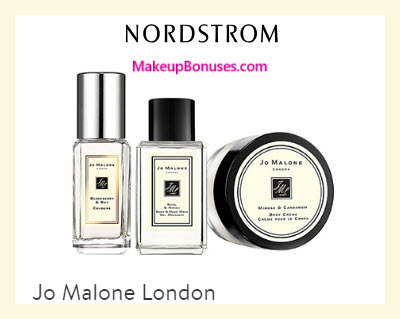 There are lots of Nordstrom exclusive items and sets to choose from that you can stack with these gifts. 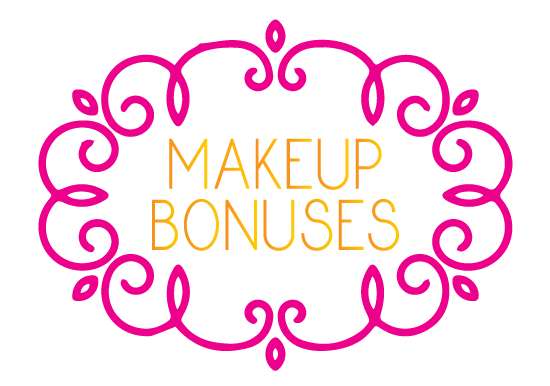 Plus, as an extra bonus, you can choose a 5-pc sample pack for either Men or Women with any beauty purchase! 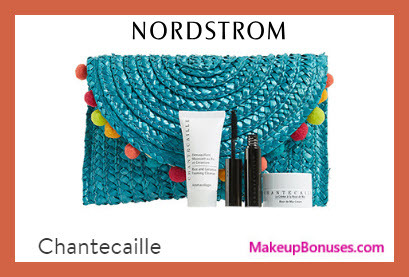 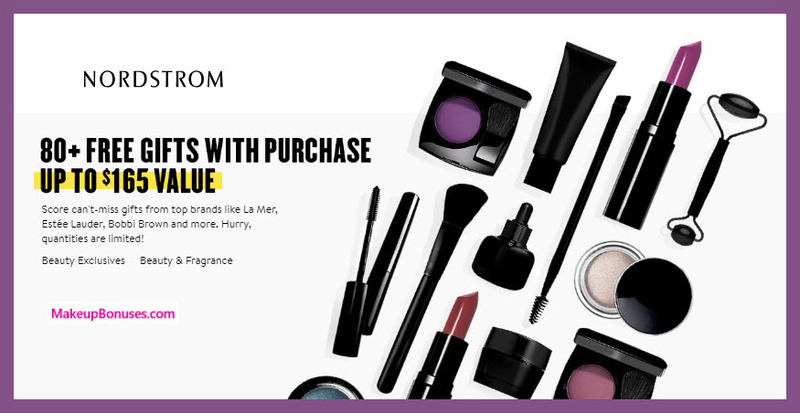 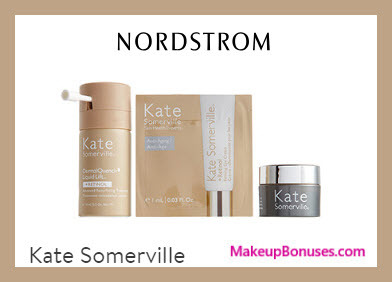 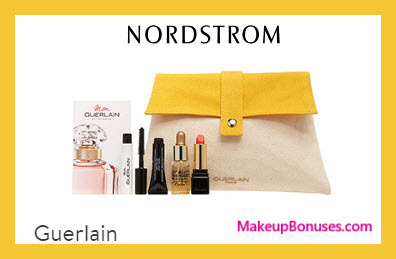 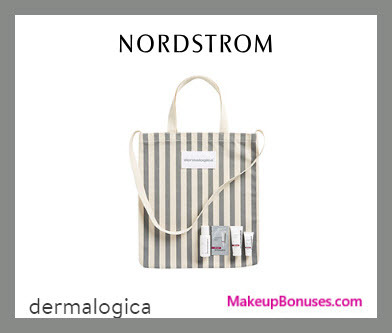 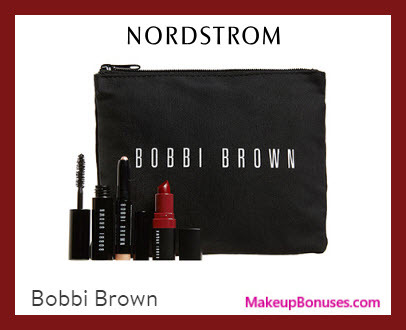 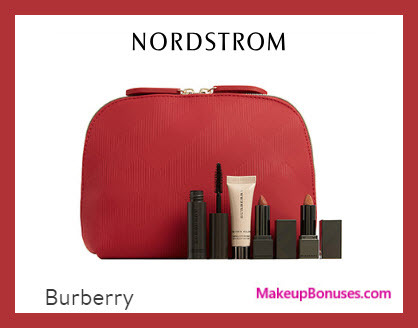 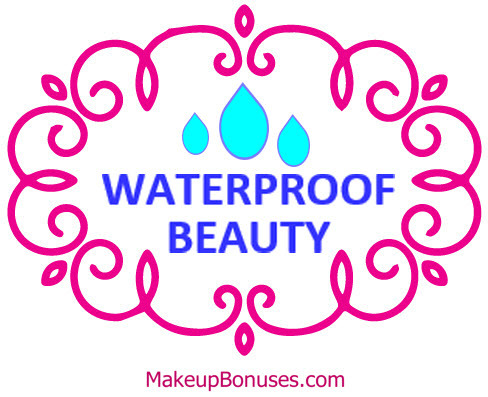 Nordstrom Anniversary Sale – Over 80 GWP Beauty Offers! 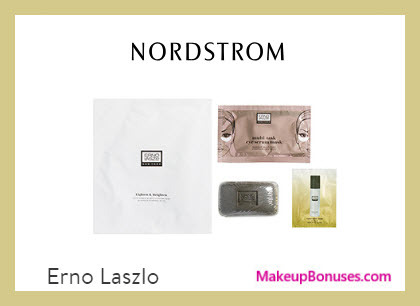 WITH $100 add Advanced Night Repair Recovery Mask-in-Oil (0.24 oz. 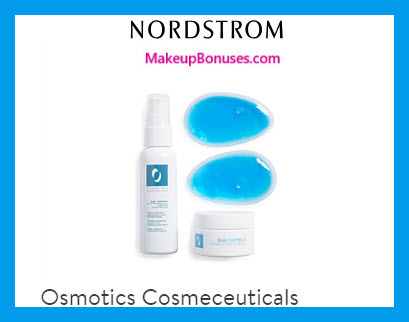 ), Revitalizing Supreme+ Global Anti-Aging Cell Power Eye Balm (0.34 oz.) 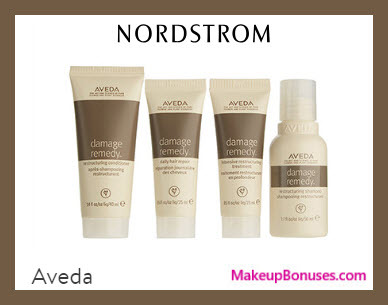 and Revitalizing Supreme+ Global Anti-Aging Instant Refinishing Facial (1.69 oz.). 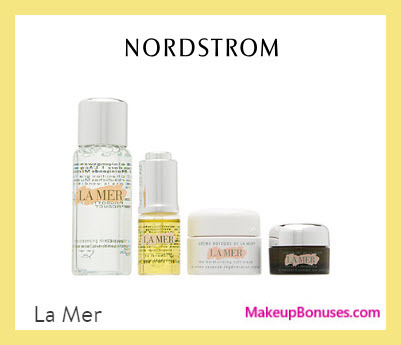 with $600 add: White Caviar Crème Extraordinaire (0.17 oz.